Moita Dream School - MPG Responsibility Now! We are so incredibly excited to announce that our second school is completed!!! 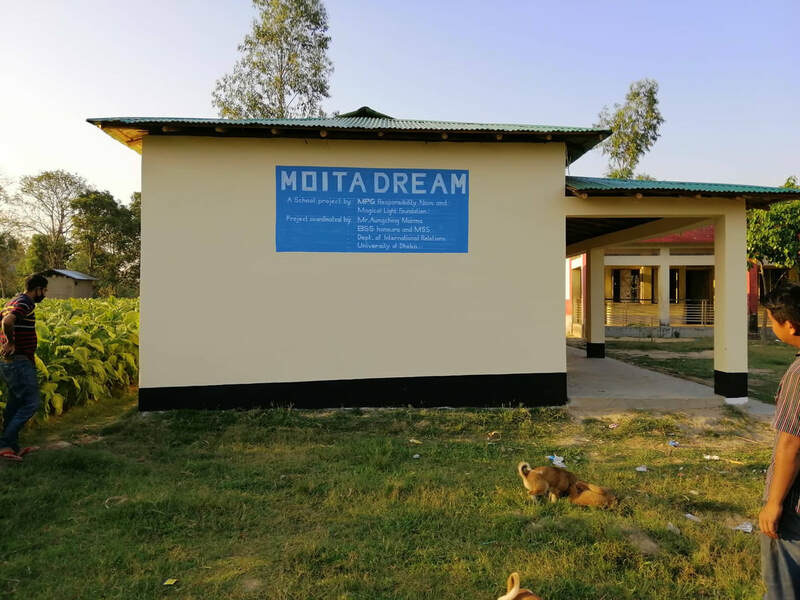  "MOITA DREAM" is the name of our new primary school in the Chittagong Hill Tracts in Bangladesh. "Moita" means "Metta" in the Marma language, which means giving unconditional, loving kindness. 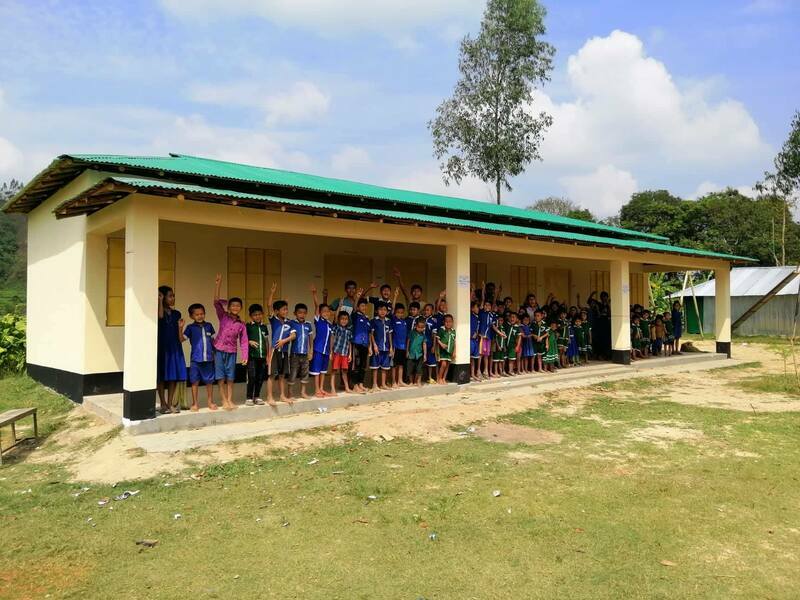 This new school not only gives these children a safe place to find such kindness and compassion, but it also gives them the right to Dream of a better future for themselves, their families, their village and the ethnic minority community. It is a dream come true for us too and we cannot wait to send these students on their new path. At this point we would like to thank Ben Cheong from the Magical Light Foundation for making all this possible and helping us find the ideal place for our second school and taking care of everything needed. It truly has been a joy working with you and we couldn't have done it without you. 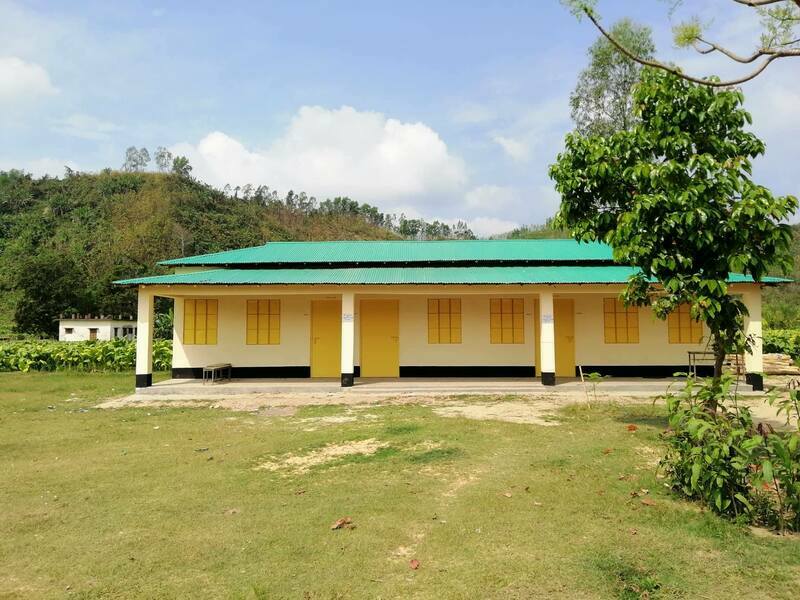 We would also like to thank Aungching Marma for letting us be part of his dream of bringing the gift of education to the many children in his home village. Please keep shining your light and leading the way. And of course we would like to thank all of our supporters for making this dream become a reality. We really couldn't have made it without your help and belief in us!